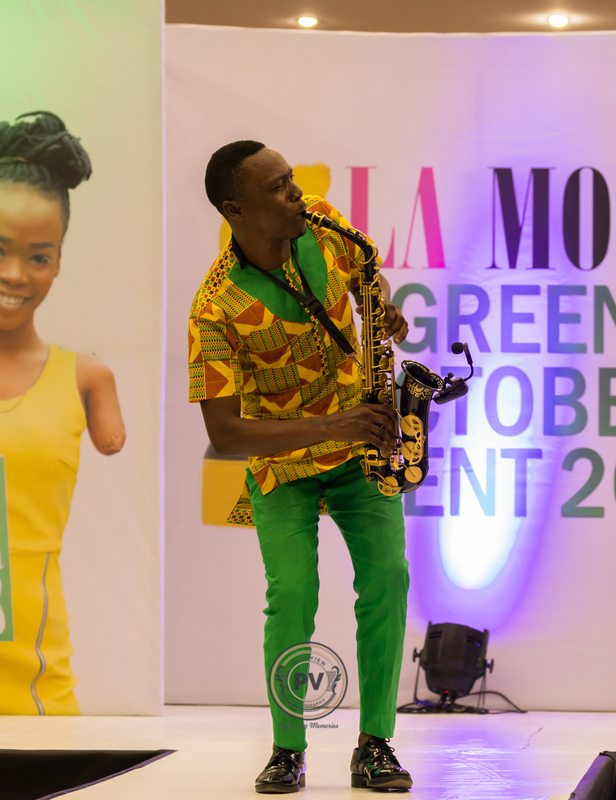 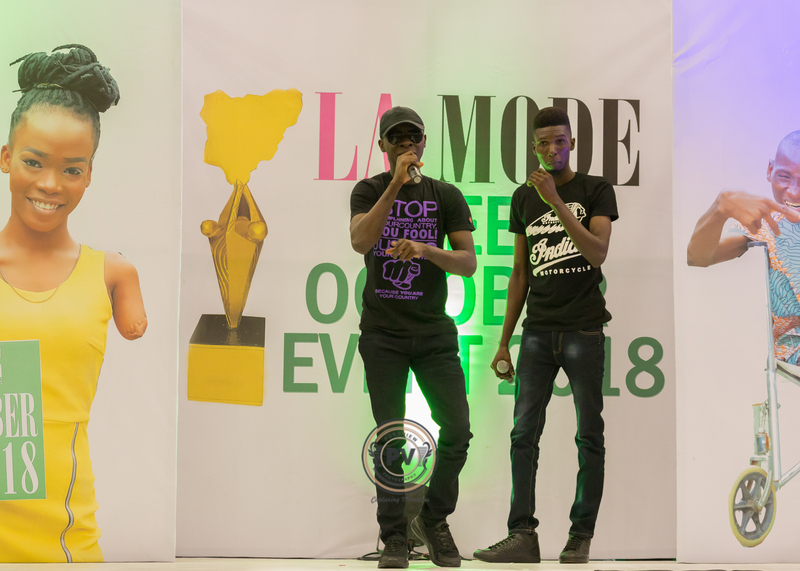 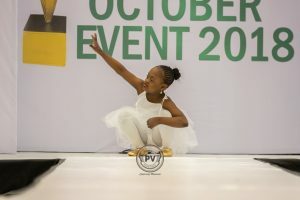 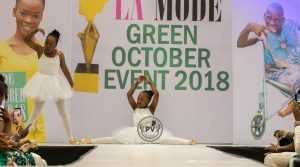 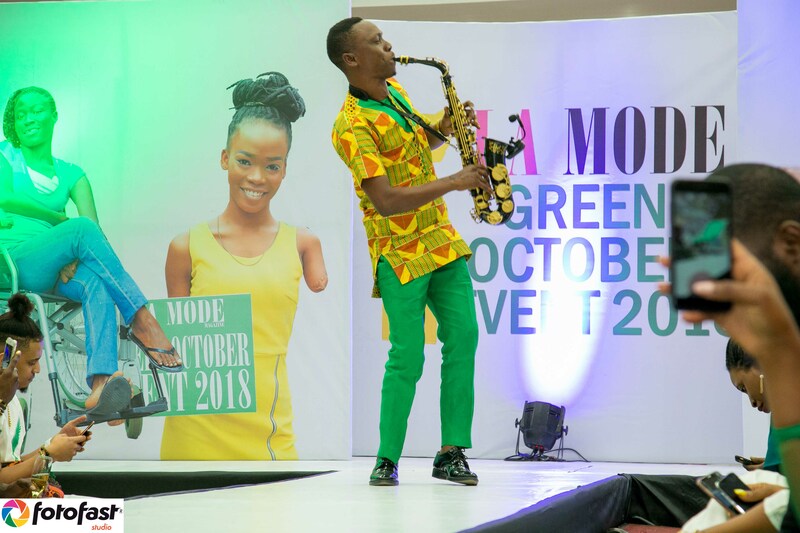 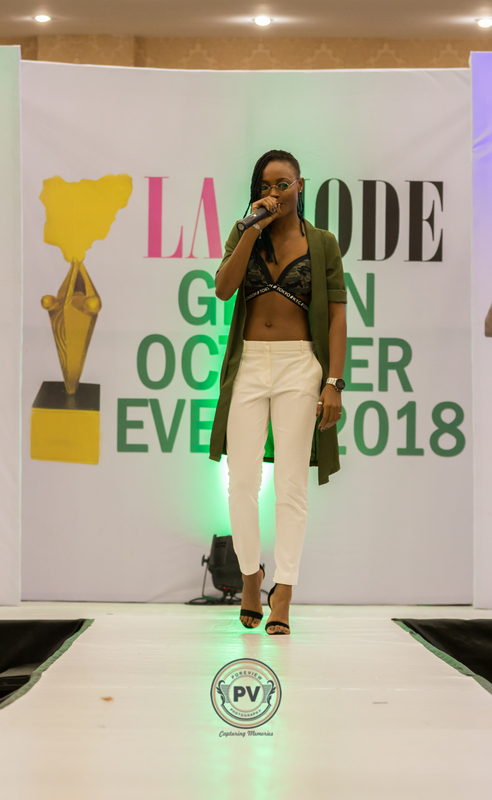 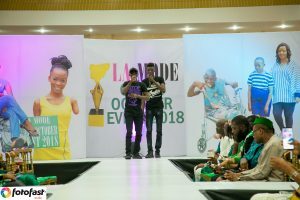 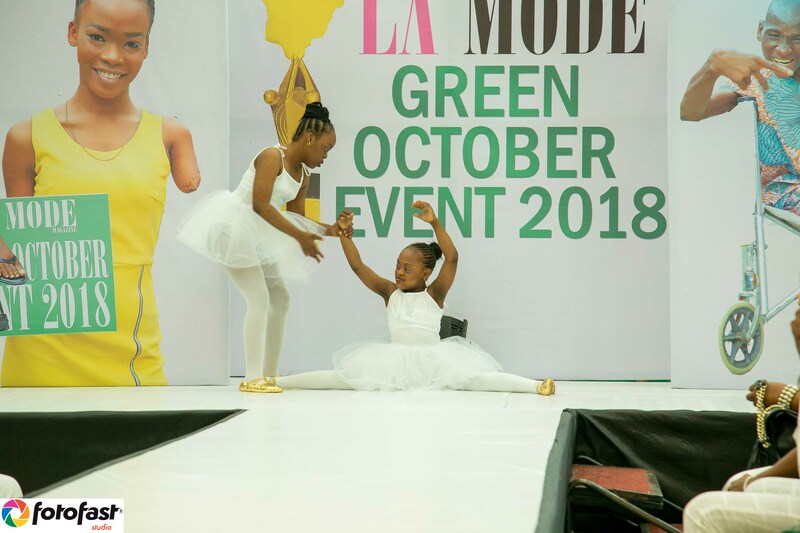 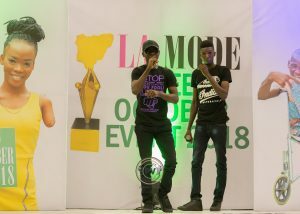 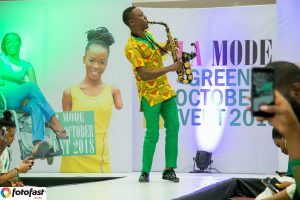 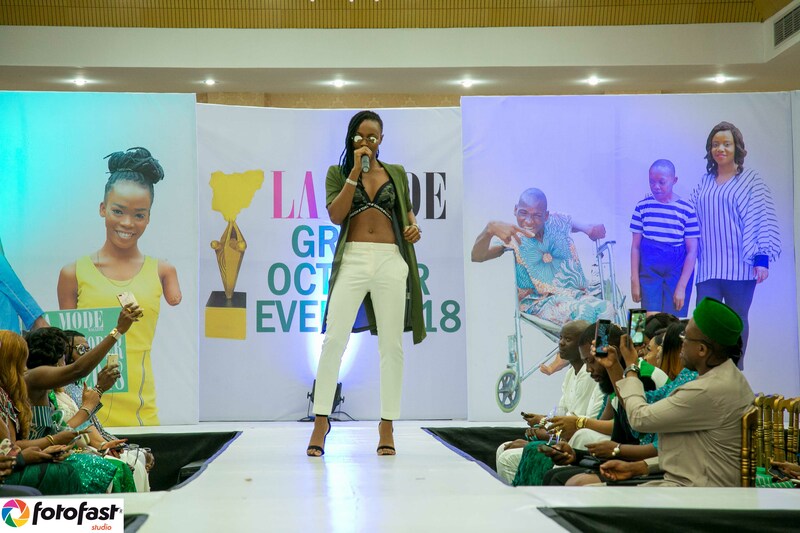 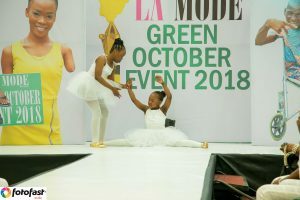 The Green October Event 2018 was fun-filled, for we did not just have the Award and speeches. 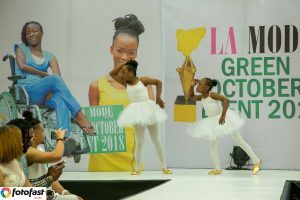 We had amazing performances by Marvis, T-Money, Abel Tee and MO- Rainbow Little Ballerinas. 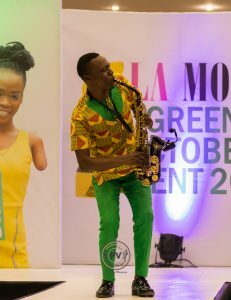 Sahara Energy Boss, Tonye Cole looks Dope in New Photo by TY Bello !